Talk about a duo that have accomplished a lot in a short amount of time. 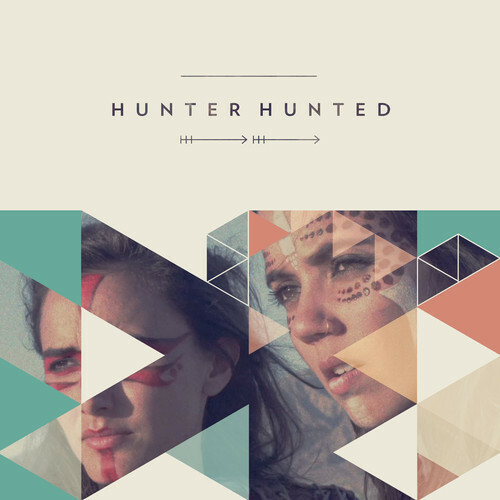 LA's Hunter Hunted would definitely fit the bill. Having just formed in January of this year they have already been named as a band to look out for in Nylon, Billboard and MTV, as well as performing Live on Conan. All while being unsigned. After listening to their music, I can see why they've done so well. Great indie pop/rock, especially from an act so early in their career. Check out a couple of tracks below from their self titled debut EP "Keep Together" and "Operating", plus an excellent remix of "Keep Together" by Spacebrother that ups the ante, as well as their performance on Conan. You can hear the rest of their EP on their soundcloud.